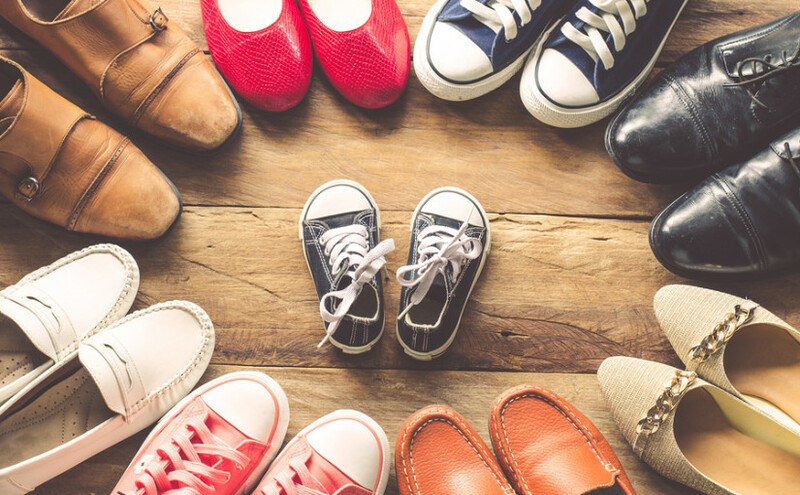 According to a study conducted by Oxfam, every person in the UK owns seven pairs of unused shoes, on average. In fact, there are so many unworn or unused shoes in British households that, put heel to toe in a line, they’d stretch all the way round the world. So, what happens to these shoes when we do decide to throw them out? Sadly, most still find their way to landfill – even those which have plenty of life left in them. These shoes then take a very long time to decompose. Running shoes, for example, can take 1,000 years to break down on landfill. How can you avoid this and recycle your shoes instead? Find out below. 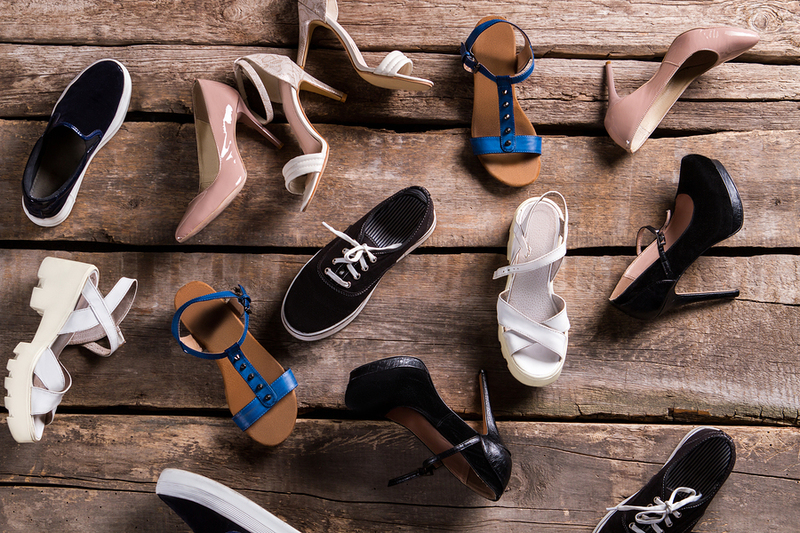 If your shoes still fit you, but you have just got bored of them, why not give them a makeover? Update your look by adding extras, using PVA glue, sequins, glitter, thread, crochet, paint, fabric, lace and more. 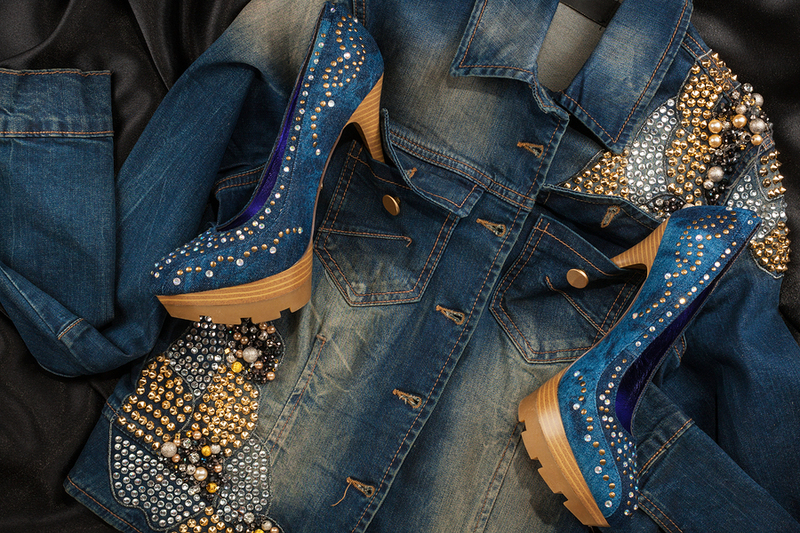 Get creative and create the shoes of your dreams. If your shoes are in excellent condition, why not sell them and get some cash for them? That way your shoes get a new lease of life with someone who loves them, and you benefit from some extra money in your pocket. If it’s summer and you have other items to sell, you could try a car boot sale, or for one-off items try eBay or apps like Shpock. If your shoes aren’t in excellent condition, or you don’t have the time to sell them, drop them in at a charity clothing bank, or take them to your local charity shop. This way, your shoes are kept out of landfill and a charity can raise money from the sale of them. Even if they’re not in a resalable condition, donate them, and charities can often get ‘rag’ money for the materials. If your shoes are part of a large amount of ‘junk’ you’d like to get rid of from your house or elsewhere in the Leeds and Yorkshire area, give Forge Waste & Recycling a call and we can provide you with a skip, or a van and two uniformed employees who will do all the lifting for you. Either way, your waste will get recycled as we are proud to send nothing to landfill.